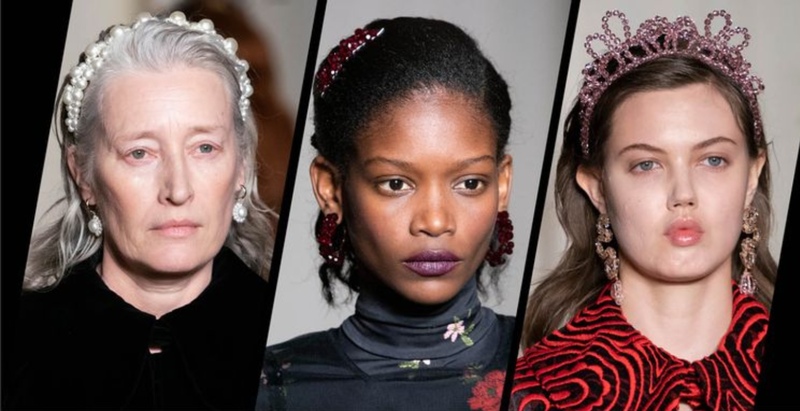 Signature hair accessories are the new ‘It’ bags, and Simone Rocha is the designer we all want on our person right now. The trend has been building momentum over the past few seasons, with Rocha playing a huge part in making the humble hair slide so covetable. Ever since we spotted Alex Chung sporting her faux pearl embellished hair clips from the spring/summer 2018 collection, we all wanted in. 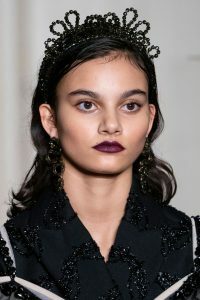 This London Fashion Week Rocha’s sparkling styling additions dressed models’ hair in the form of jewelled barrettes and twinkling tiaras, paying homage to artist Louise Bourgeois who inspired the designer’s autumn/winter 2019 collection. 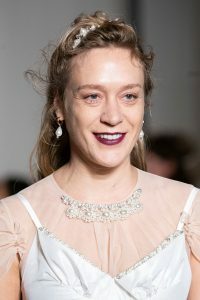 A diverse cast including Chloë Sevigny, Conie Vallese, Marie Sophie Wilson, Lily Cole, Lindsey Wixson, Adut Akech Bior and Tess McMillan modelled the accessories in pinks, pearls, oxblood and black, all trimming their individually styled hair of varying lengths. Long gone are the days of one-style-fits-all at Fashion Week. 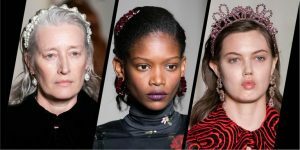 It’s impossible to pick a favourite, but we predict the pearl encrusted headband will be seen on red carpets imminently. 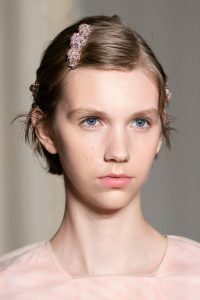 The equivalent barrette, however, will be a party season staple for us all come autumn/winter. UNIQLO collaborates with world-renowned fashion icon Ines De La Fressange for Spring/Summer 2019. The models are already sharing sneak peeks from backstage.